As the week comes to a close we have one more amazing women to introduce! Today we are so excited to welcome Amber from Enjoy Cupcakes! 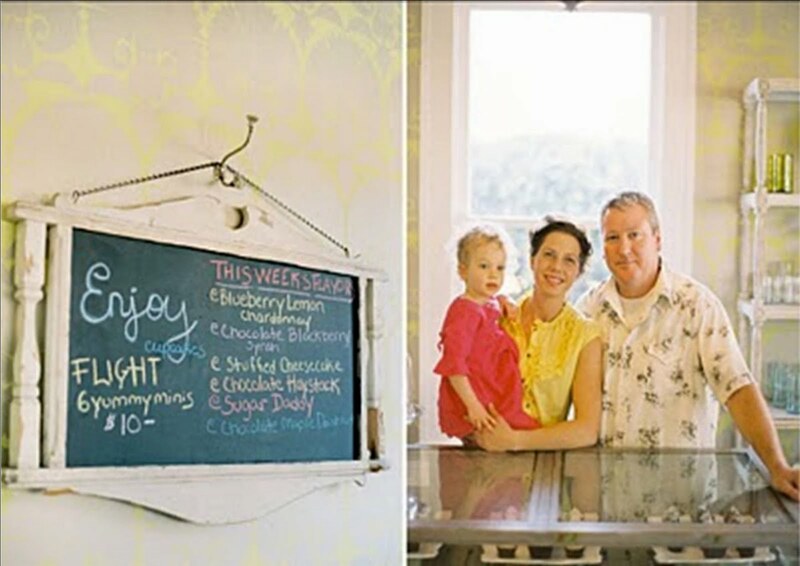 Amber and her adoring husband are the owners of Enjoy Cupcakes! 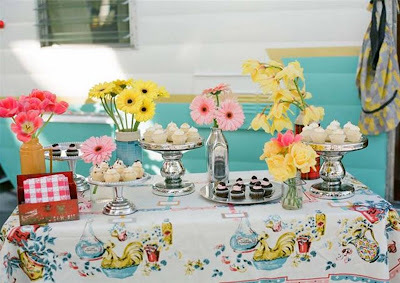 Run out of a beautifully restored vintage Shasta trailer, this is no ordinary cupcakes business! Enjoy Cupcakes can only be described as charming, sweet and down right delightful! Funny, that is just how we imagine Amber to be! Amber knew from a young age that baking was her calling. She began her career at the age of fifteen working as a pastry chef in a five-star hotel, before school! She continued working as a pastry chef at respected bakeries and was highly-educated in the art of baking! After college Amber worked in art and design. 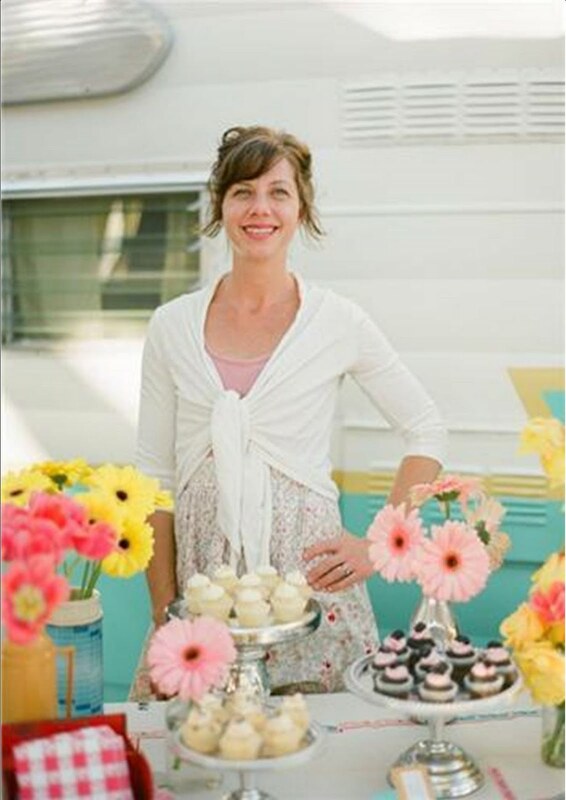 It was only after encouragement from her husband and inspiration from a feature that she saw on a sno cone business that operating out of a trailer, that Enjoy Cupcakes was born! Amber creates cupcakes that are so innovative and creative and they look absolutely scrumptious! We are inspired by the way she brings her ideas to life! 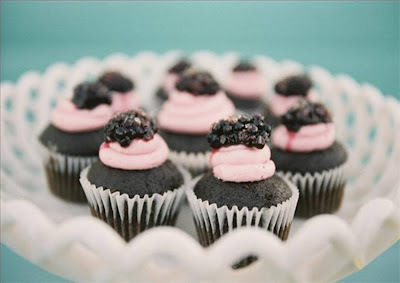 Enjoy Cupcakes offers six unique flavors to their customers each week, one of them always being their signature chocolate blackberry Syrah cupcake! They also offer; Cherry Vanilla Merlot, Pomegranate Chardonnay, Mimosa, Chocolate Carmel Popcorn, Spumoni, Peanut Butter Smore and so many other mouth-watering flavors! Amber has a wonderful sense of her surroundings! We love and share in her passion for local produce, flavors and wines! It is so wonderful, being in California, that Amber can take advantage of the ingredients that are inspiring her! Amber, along with her husband have truly created a one of a kind experience for their lucky customers. 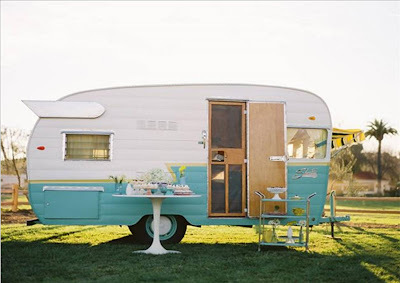 They will even bring their trailer to your special event and provide your guests with an unforgettable evening! Amber thank you so much for sharing with us today! We are so inspired by your passion, creativity and willingness to follow your dreams. It is so wonderful to see the success you have achieved, it is so deserving and we are so excited to see what the future holds for you and your sweet family! 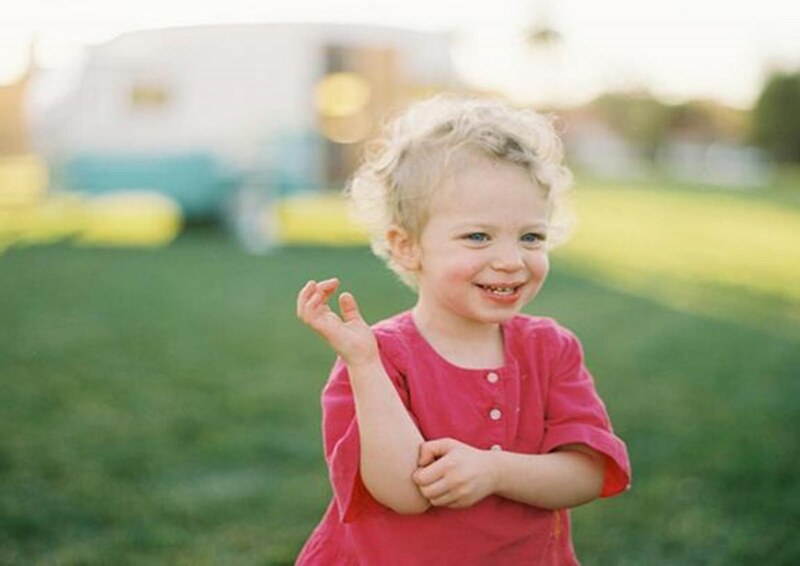 This is Amber's daughter Opal Ray, what a sweetie pie! Icing Designs: Who are some of the people that inspired you as you were getting your start, or what inspired your start? Amber: There are 3 main ones... 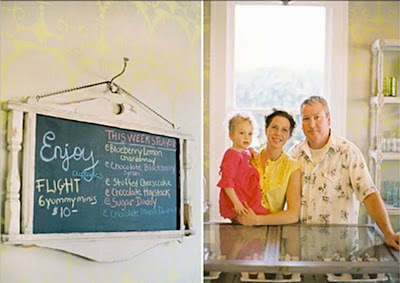 I was perusing designsponge.com the summer of '08 and read a feature on Fresher than Fresh (a gourmet sno cone that operates out of a Shasta trailer) & I was completely inspired. 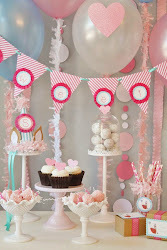 I told my husband, "I want to do that with cupcakes." I had abandoned my childhood dream of owning a bakery and hadn't baked in nearly 10 years. Immediately filled with passion, I just started experimenting with flavors, recipes & unique combinations. 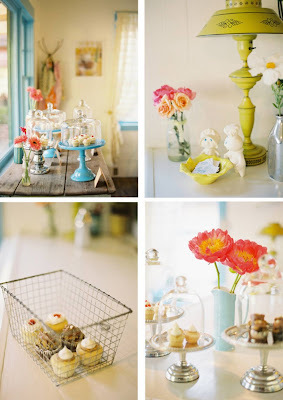 I am also totally inspired by Elizabeth Falkner of Citizen Cake in San Francisco. She has a rad cookbook called Demolition Desserts. I don't follow any recipes exactly, but I've gained a lot of wisdom from those pages! My husband was also a huge inspiration from the very beginning. He's been telling me ever since we met 11 years ago, that I should have my own business. I'm shy & cautious when it comes to entrepreneurship so it took a while for me to listen to him! We run the business together and I couldn't imagine a better partner. Amber: Everywhere! We change our flavors weekly and a week hasn't gone by that we haven't introduced at least 1 new flavor. We find inspiration for new creations from talking with our customers about what their favorite desserts are, on-line research, candle scents, ice-cream flavors, what's growing in our community, drinks (mixed drinks, teas, soda's, coffee drinks), etc. 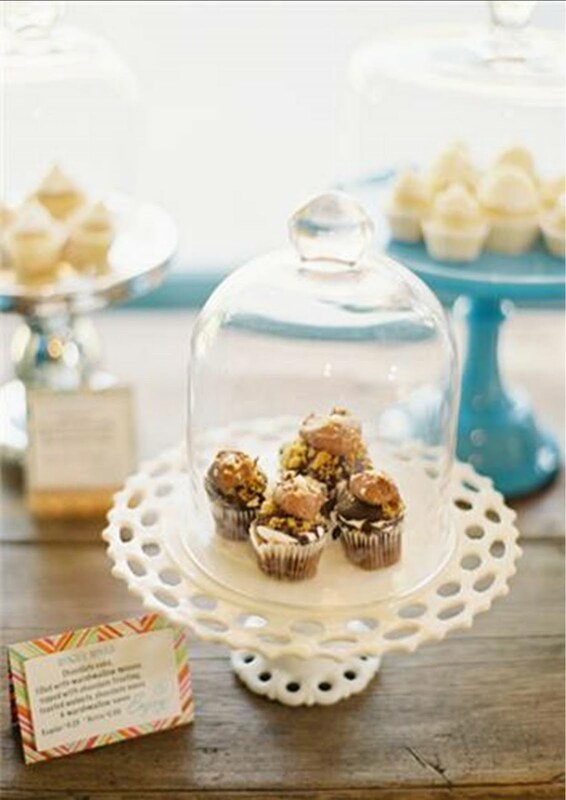 In addition to finding cupcake flavor inspiration, our eyes are constantly open for unique cupcake displays and looks. 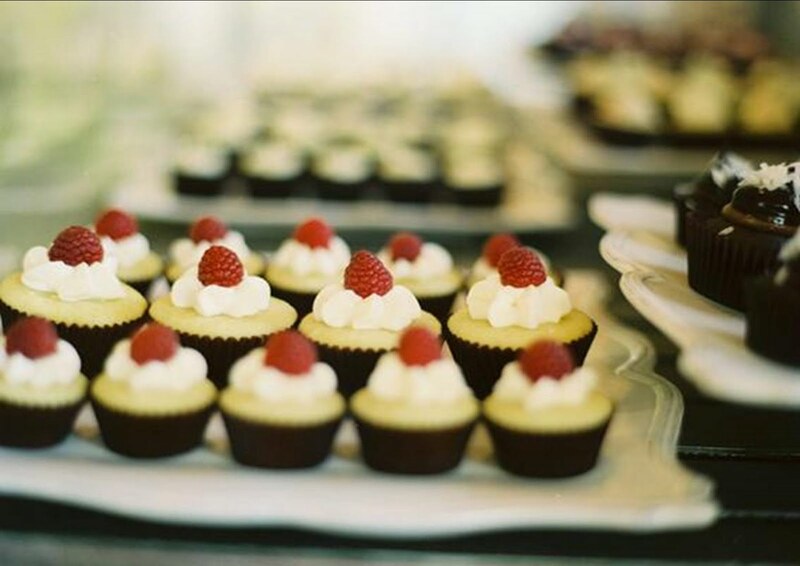 The way the cupcakes are presented at weddings, parties, etc. 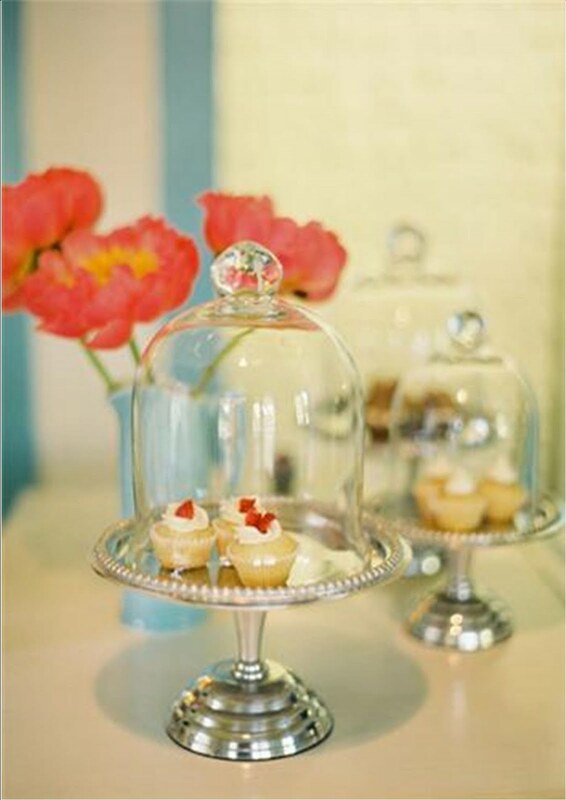 is extremely important to us (which is why we have an ever growing collection of cool stands, platters, etc. for our clients to use). 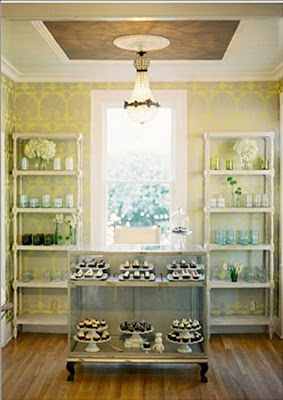 I have an art & design background so I love being able to integrate that love into Enjoy Cupcakes. 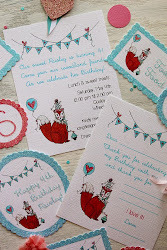 Icing Designs: What is one of the most inspirational projects you have worked on, or who is one of the most inspirational people you have worked with? Amber: Jose Villa and Joel Serrato captured the different layers of our business and our little family through photos and a film. They are incredibly talented people, but what even surpasses that is their sincere kindness (and they are super fun!). Cheers for Amber, Kevin and Opal @ Enjoy! what a beautiful interview. such an inspiring family!